Special Offer from 1.5 until 31.5 Stay 3 days or more and get 5% more Discount - Don't miss it!! Book Now!! There is no meal option with this room. Wi-fi is available in public areas and is free of charge. 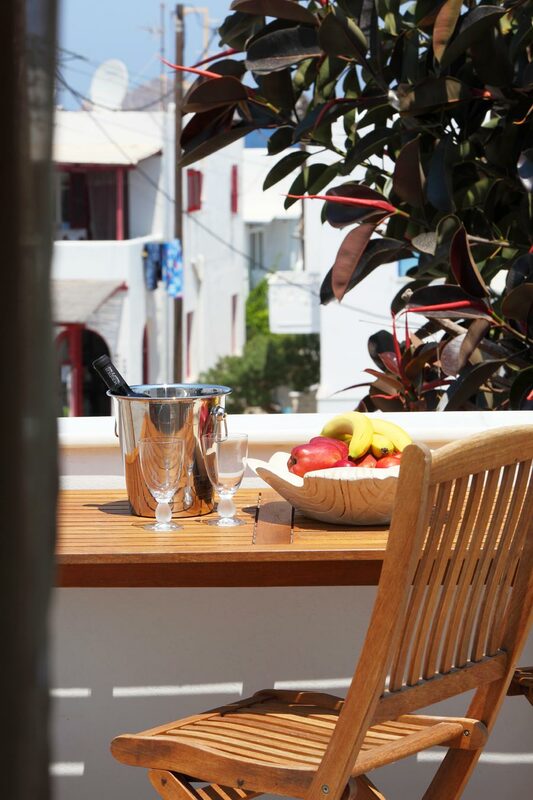 Anna Pension is consisted of one triple room, with all the necessary facilities for a comfortable stay. 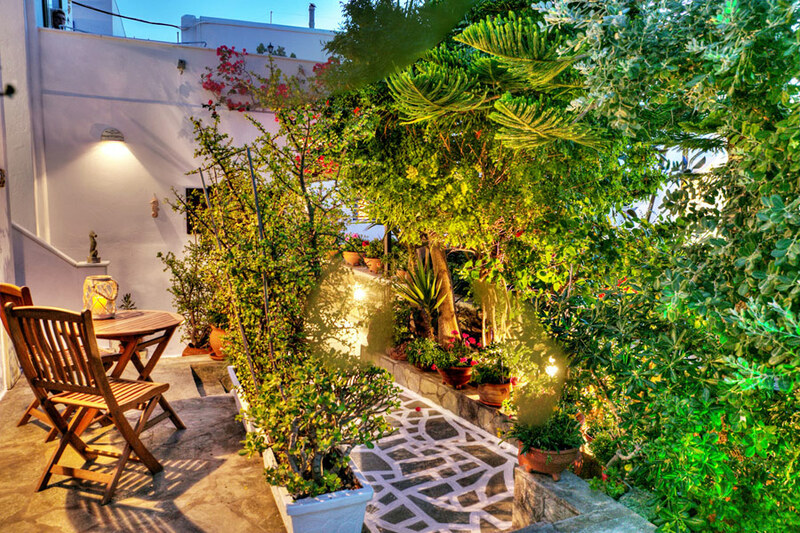 This room type is located on lower level and has a private patio. 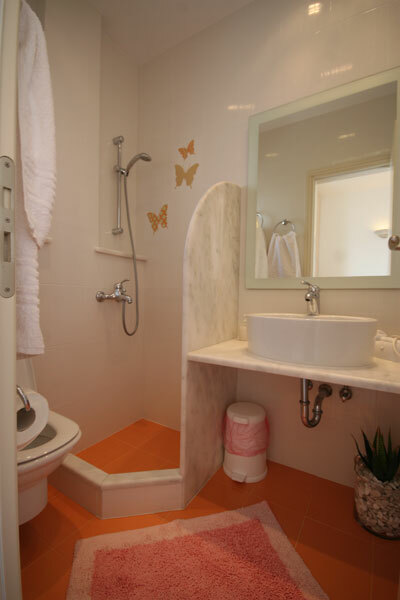 Facilities: Private bathroom, Air Conditioning, Shower, Toilet, TV, Telephone, Kitchenette, Refrigerator, terrace. Daily cleaning service is provided. Apartment Size: 25 square metres Bed Size: 3 Single. 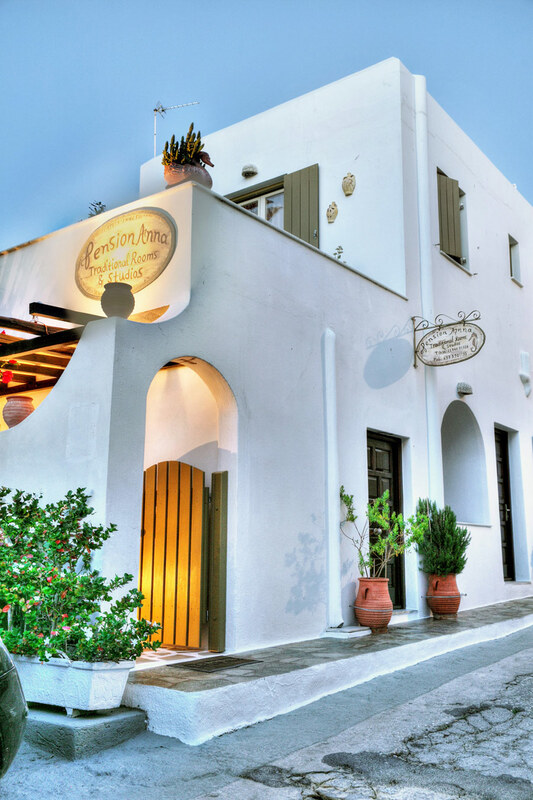 Anna Pension is the best choice for your stay in the island of Paros. 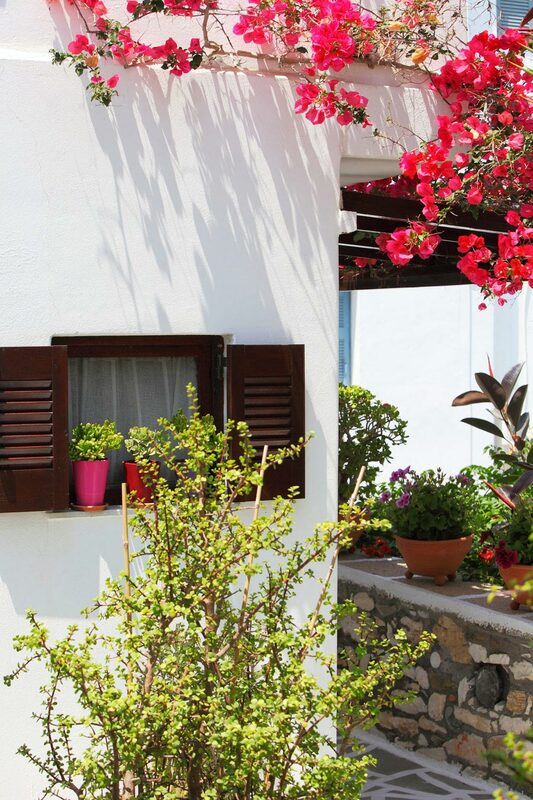 It is located in the beautiful village of Naoussa, 10 km from the capital. 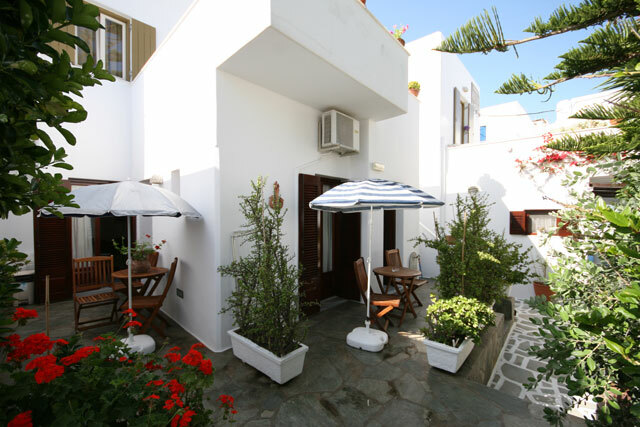 It is situated amongst the cobble stone paths and has easy access to the local market and the beach. Standing right in the center of this small, fish port, it has great view to the famous venetian castle of the 14th century. Naoussa, that used to be a fish port, has now turned into a famous tourist resort which attracts a lot of tourists every year. 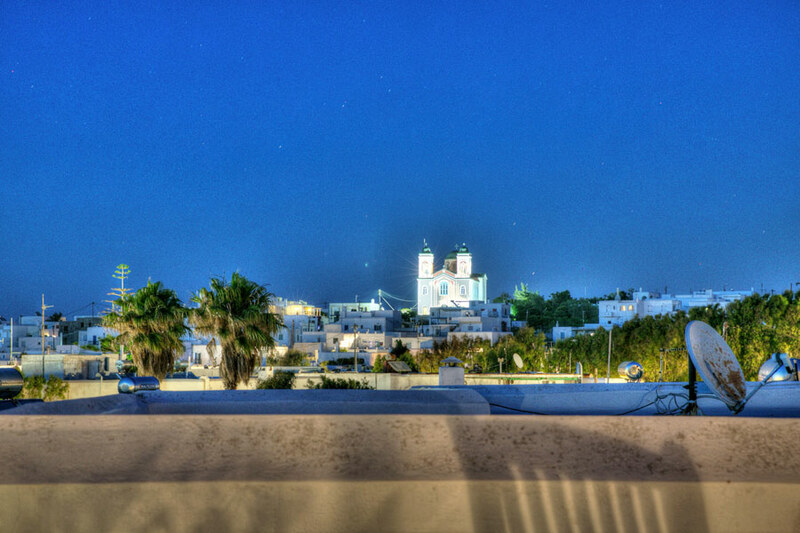 It has many hotels, Apartments, studios and rooms to let, while all around it you will find bars, restaurants, clubs and many tourist shops. There is parking space just 50 m from the hotel for your cars. Pets are accepted upon agreement. If cancelled up to 5 days before date of arrival, no fee will be charged. If cancelled or modified later, 30 percent of total price of the reservation will be charged. In case of no-show, the total price of the reservation will be charged. There is no meal option with this room. Prepayment: No deposit will be charged. All children under 3 years stay free of charge when using existing beds. All children under 2 years stay free of charge for cots. Maximum capacity of extra beds/babycots in a room is 1. Free public parking is possible at a location nearby. Wi-fi is available in public areas and is free of charge. Pets allowed upon request. Services: Laundry, Car Hire, Fax/Photocopying. 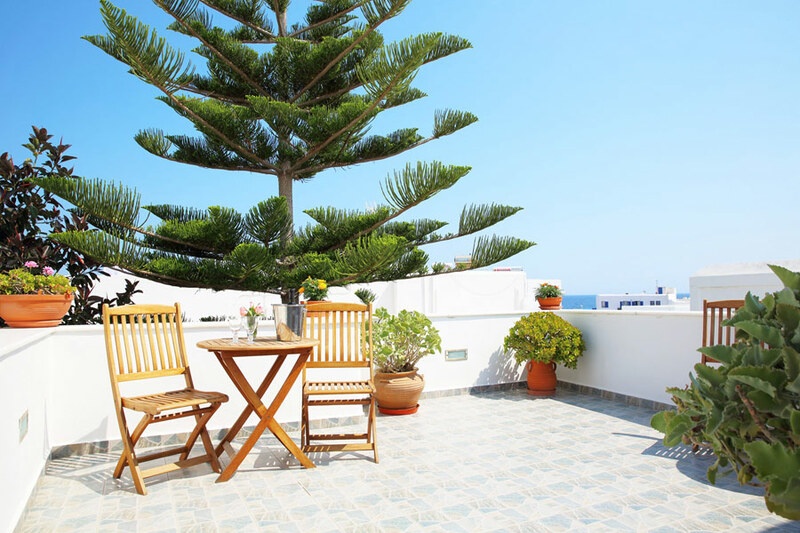 Anna Pension is located in the beautiful village of Naoussa, 10 km from the capital. 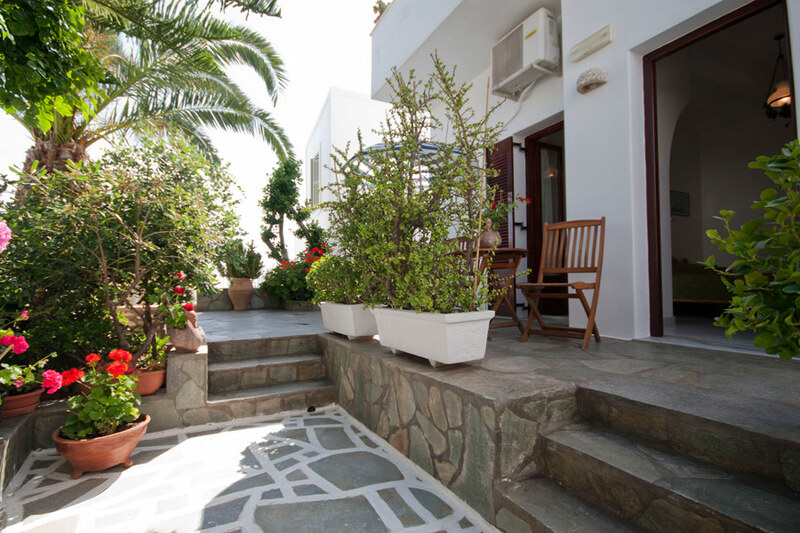 Anna Pension is situated amongst the cobble stone paths and has easy access to the local market and the beach. Standing right in the center of this small, fish port, it has great view to the famous venetian castle of the 14th century. Naoussa, that used to be a fish port, has now turned into a famous tourist resort which attracts a lot of tourists every year. 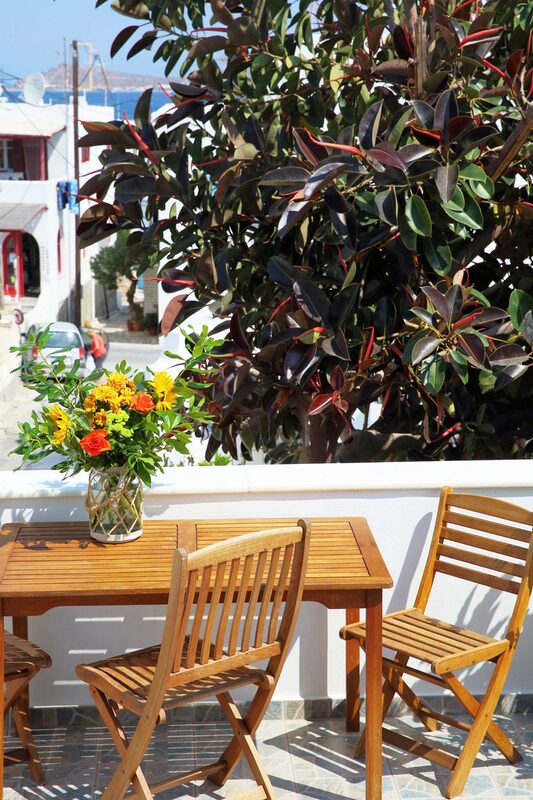 Naoussa on Paros has many hotels, apartments, studios and rooms to let, while all around it you will find bars, restaurants, clubs and many tourist shops. Everything you need for a hotel with good location. 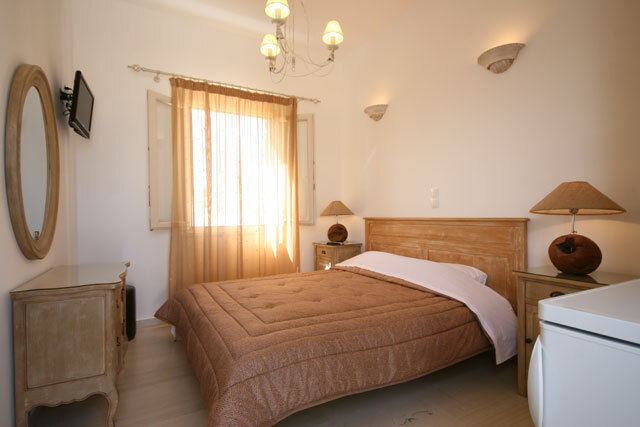 Nice and cozy room, new bathroom with window, best water pressure EVER in Greece!! Lovely lady there made me very welcome, everything was very clean and bottle of water waited in the fridge. A bit soft bed for ne but had nice sleeps in that. Defenitely will come back, highly recommended! The accommodation is attractive in traditional style rooms. Very clean and centrally located. The rooms I have experienced are a bit on the small size but we adapt to this! Our twin room had a thin double mattress put over the two beds which made it rather uncomfortable but maybe we should have asked for it to be reverted to two singles! I would definitely recommend this accommodation to friends as the location to town and Piperi beach were in 5 minutes walking. The accommodation was very clean and comfortable. I thought that our 3 rooms had a kitchenette as advertised but did not. We requested jug for boiling water for coffee/tea and so one was provided. One friend had the garden room which was very nice to sit. Friendly and welcoming showers and toilets exceptionally clean. Πεντακάθαρο. Ευγενέστατη η κυρία Άννα. Το συνηστώ ανεπιφύλακτα. We have stayed several times with Anna. She is pleasant and kind. 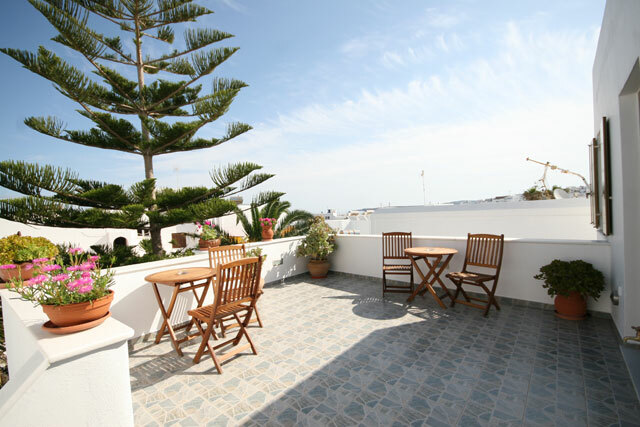 The Studio room with terrace is always kept very clean and bedding and towels changed regularly. The only negative point is that the room is on the small side but it has plenty of storage and a good sized fridge and air conditioning. Very clean, comfortable room. Anna is always very welcoming and works hard to keep the property very clean and well maintained. Perfect location. Set very close to Naousa it was easy to walk into town. Anna was very welcoming and helpful. The room was not very big but was clean, tidy and bed was comfortable. An electric kettle and some cups would be useful as we thought it had some kitchen facilities but there was only a fridge. Very friendly, spotlessly clean, nice little touches like fruit & cakes on arrival. The hotel is superb but I wouldn't recommend it to families with small children as there's no beach in the resort & this means catching a bus daily to get to one. Anna is obviously very proud & conscientious about what she does. Long may it continue. Clean and comfortable with pleasant personal attention from Anna. Good location. staff helpful & very kind. great hotel & i would come back definitely. 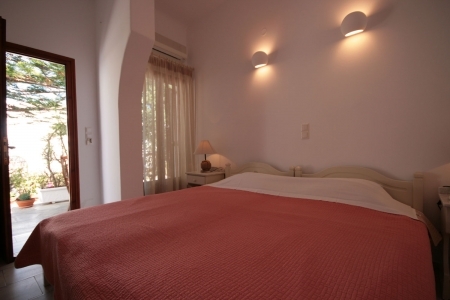 We had a lovely studio room here which was clean and comfortable and well maintained. Hot water and good powerful shower. Ideal location,very peaceful. 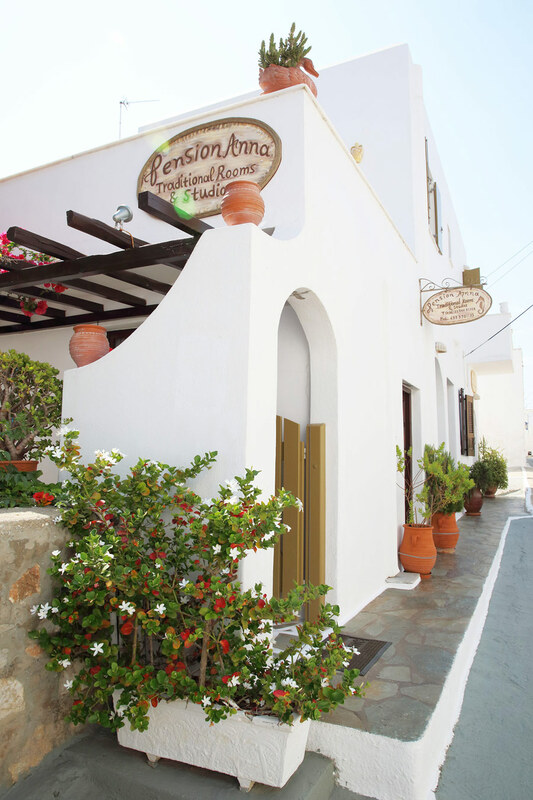 If I will come back to Paros I definitely stay in Pension Anna! The hotel is great. First of all location is perfect. Rooms are decorated with style, and look very modern. 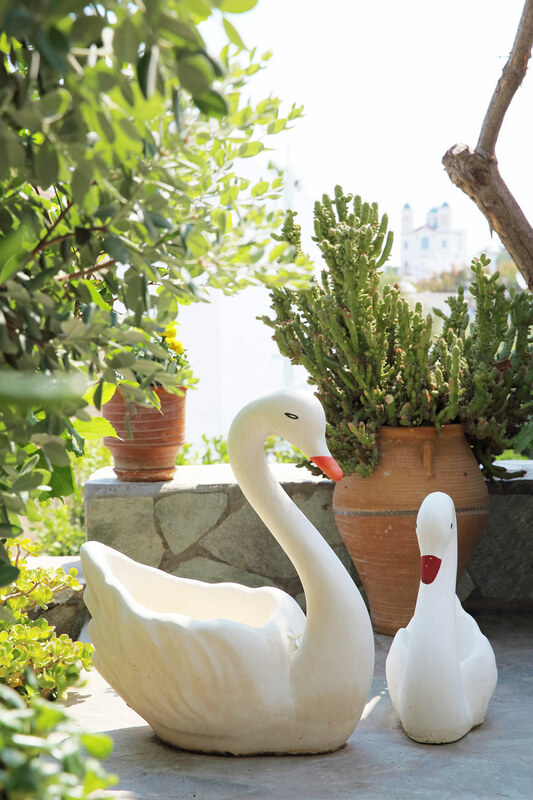 The terrace is AMAZING,with sea view and lot of green. 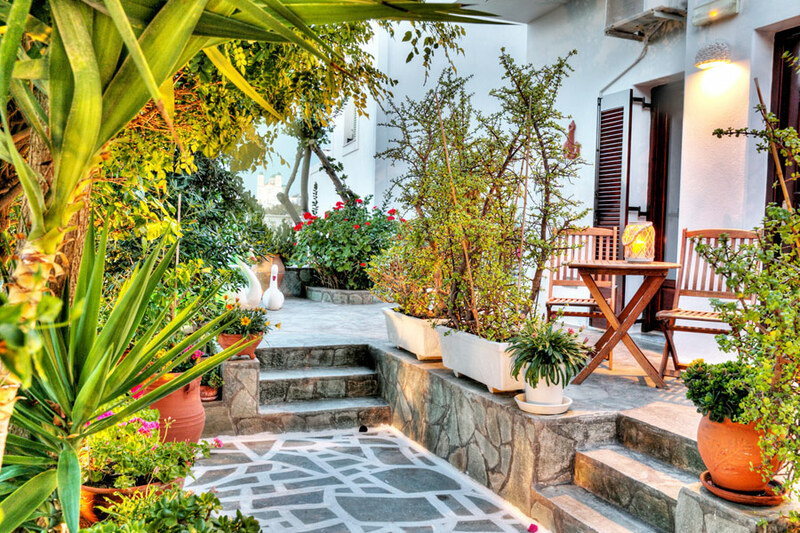 If I ever come to Paros again, I will stay in Pension Anna! Love Anna!